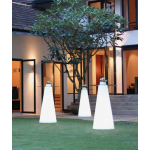 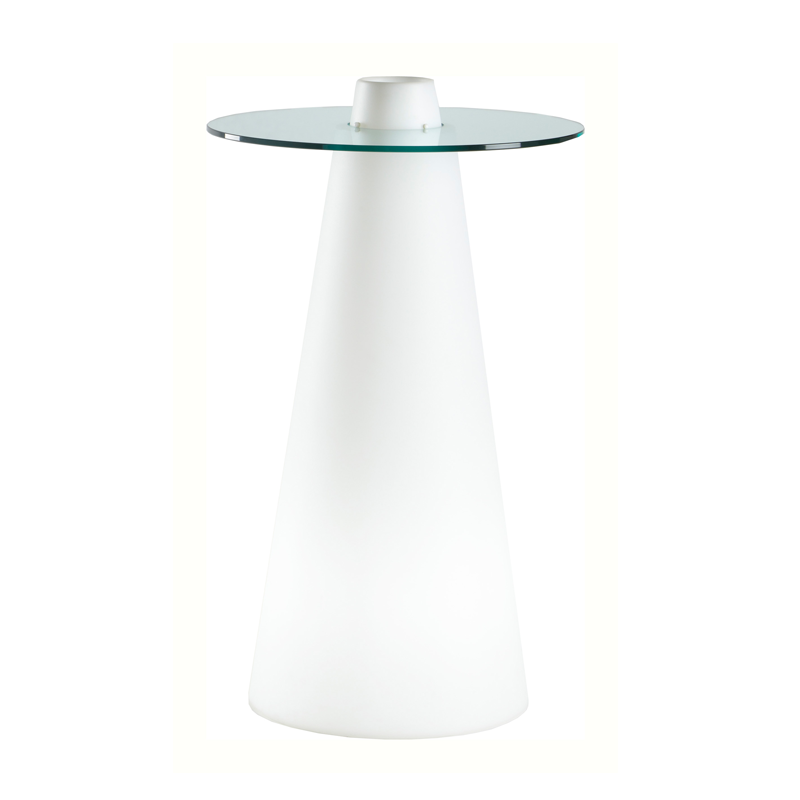 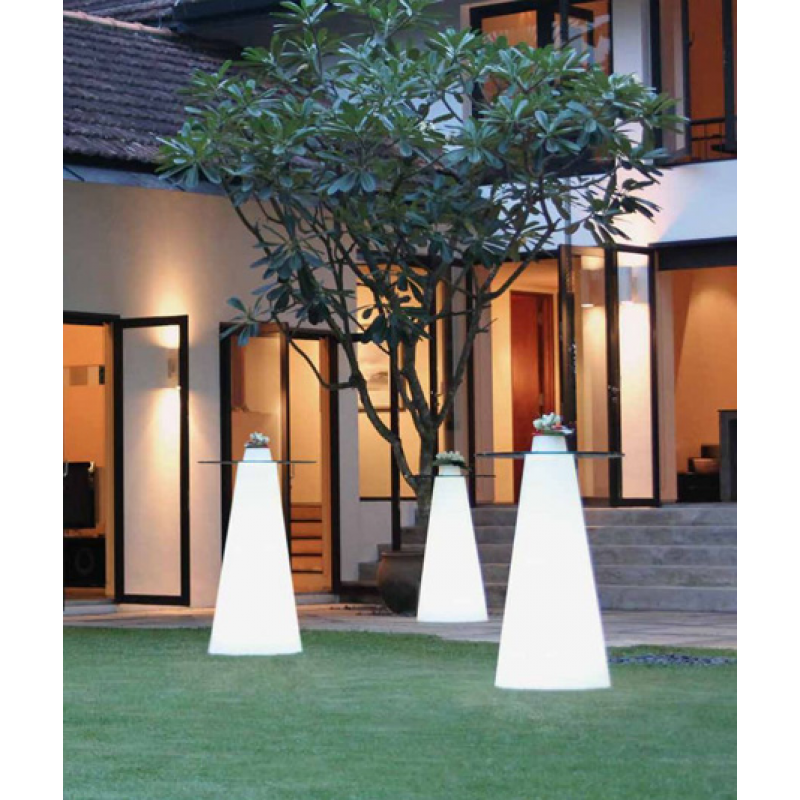 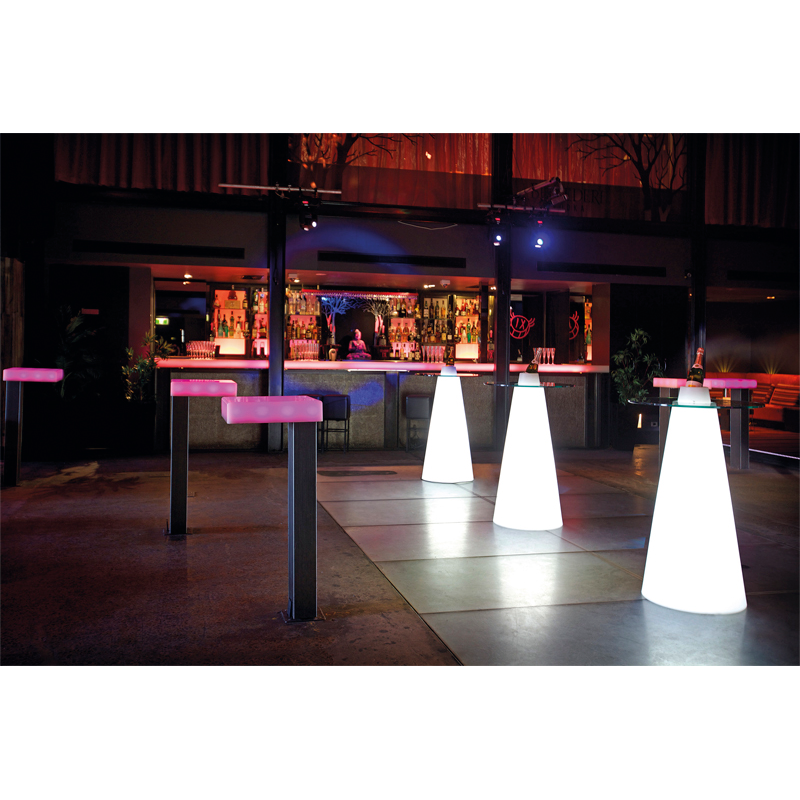 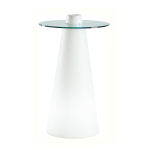 Our LED illuminated cone table is a contemporary, fun and funky take on the classic Poseur table. 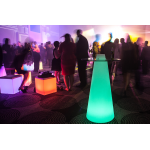 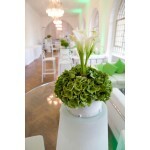 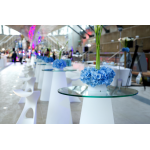 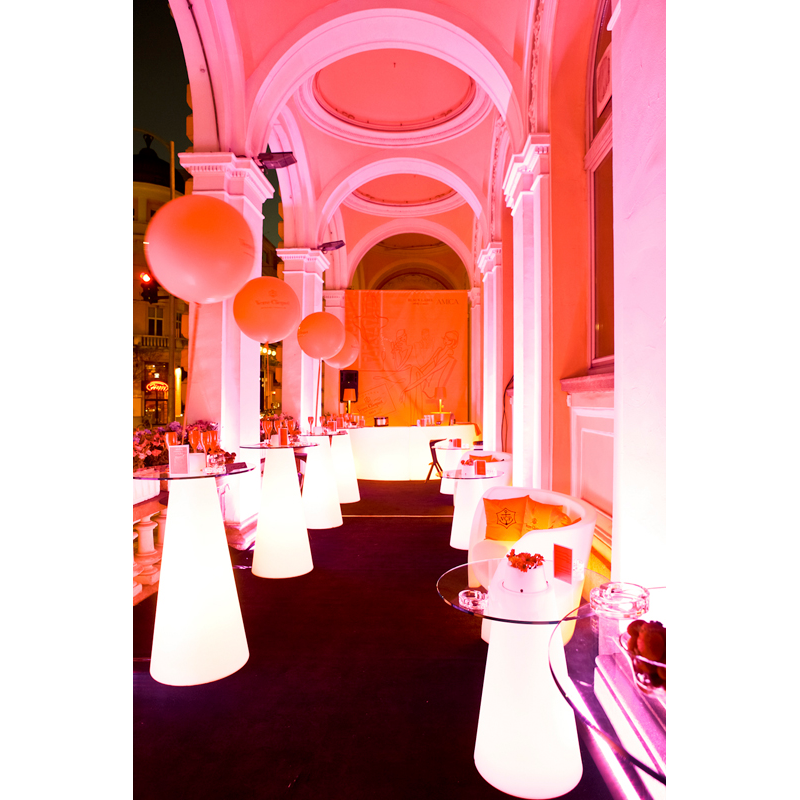 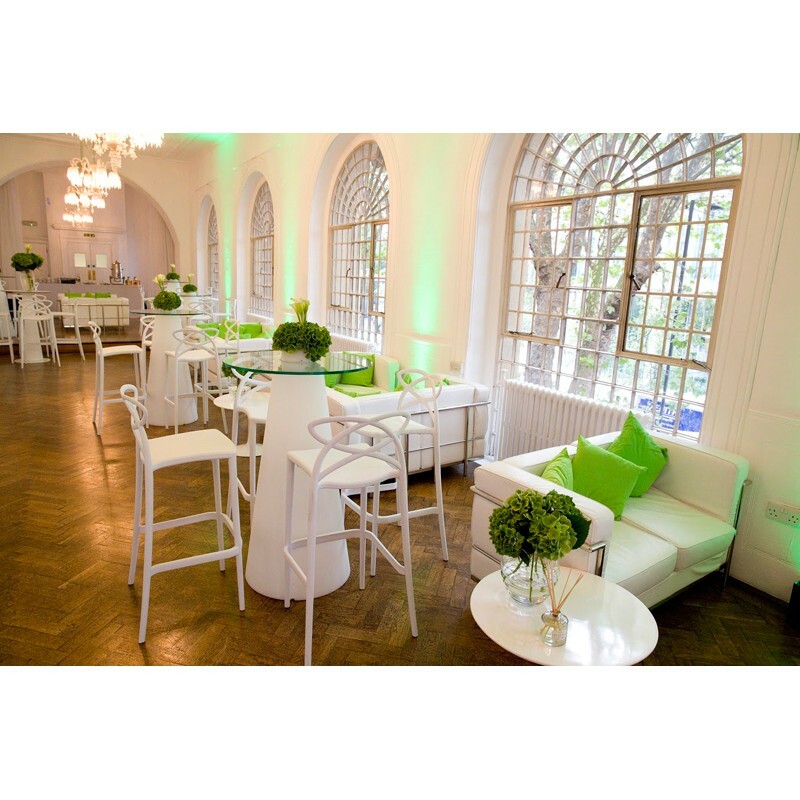 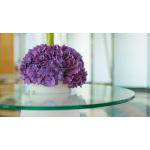 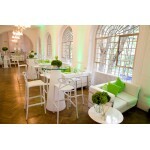 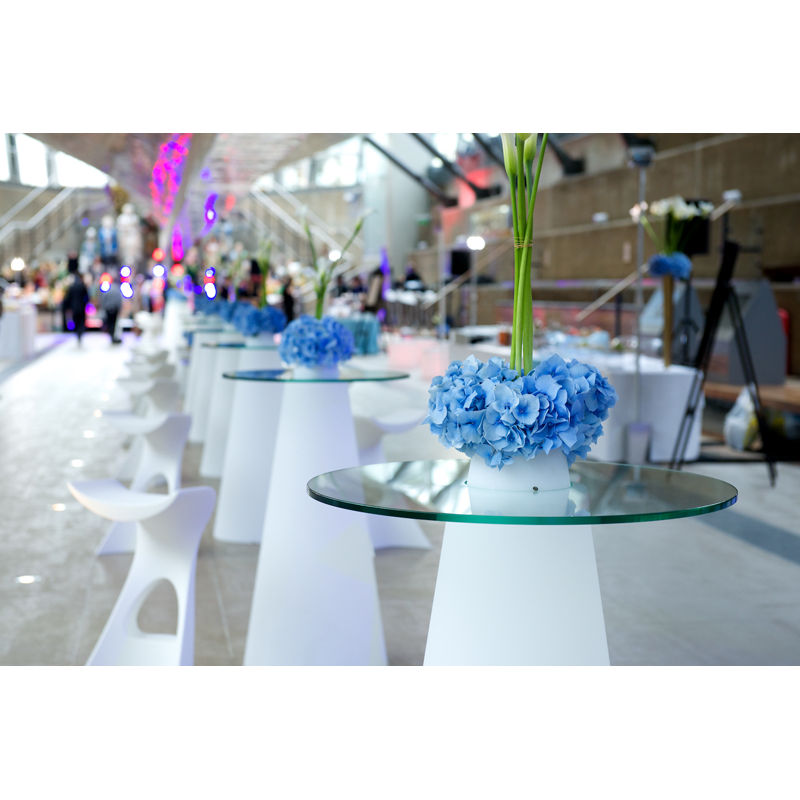 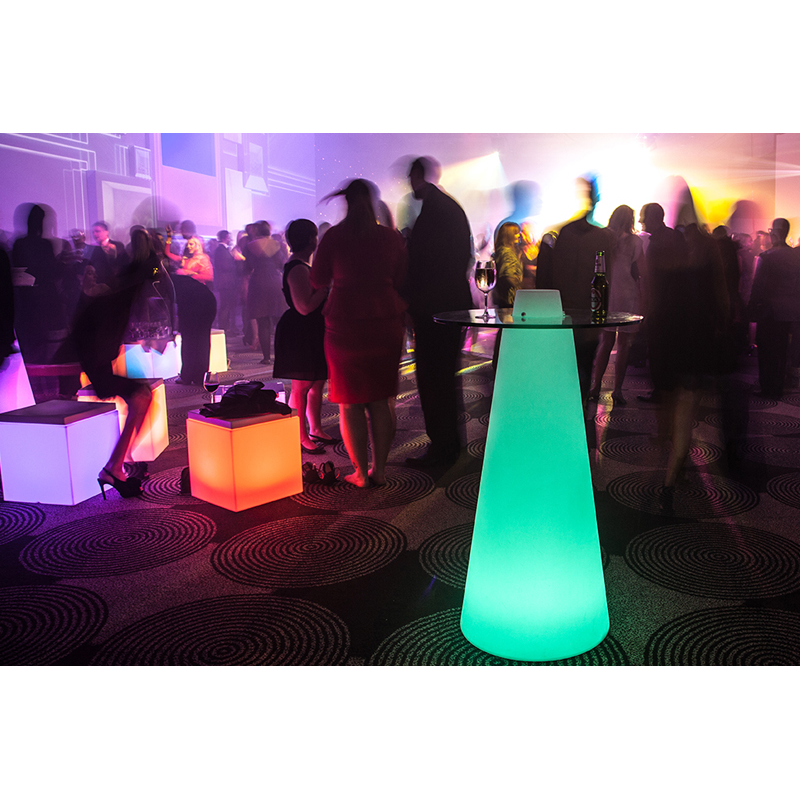 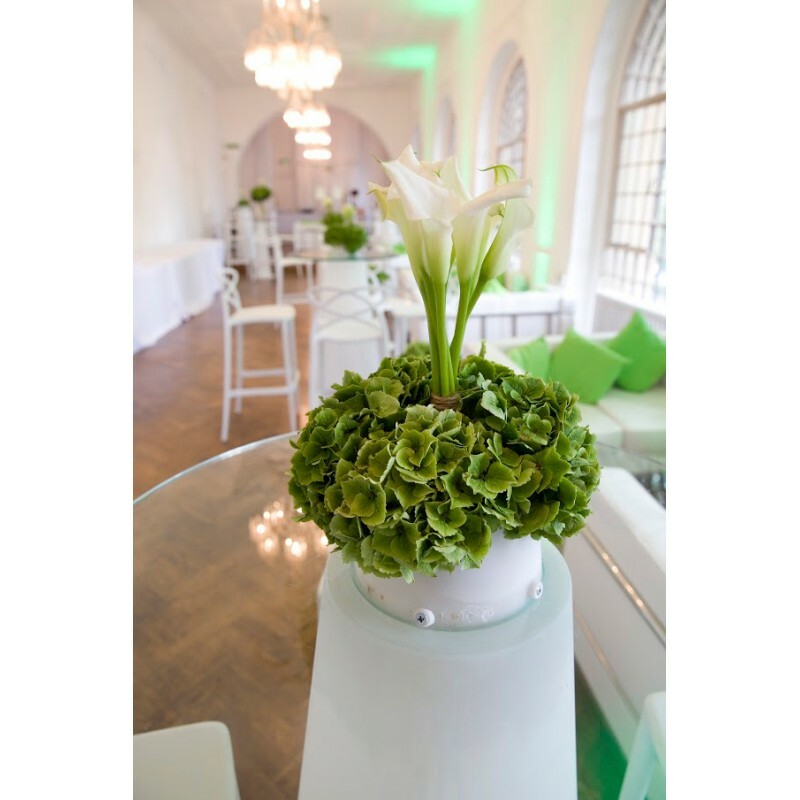 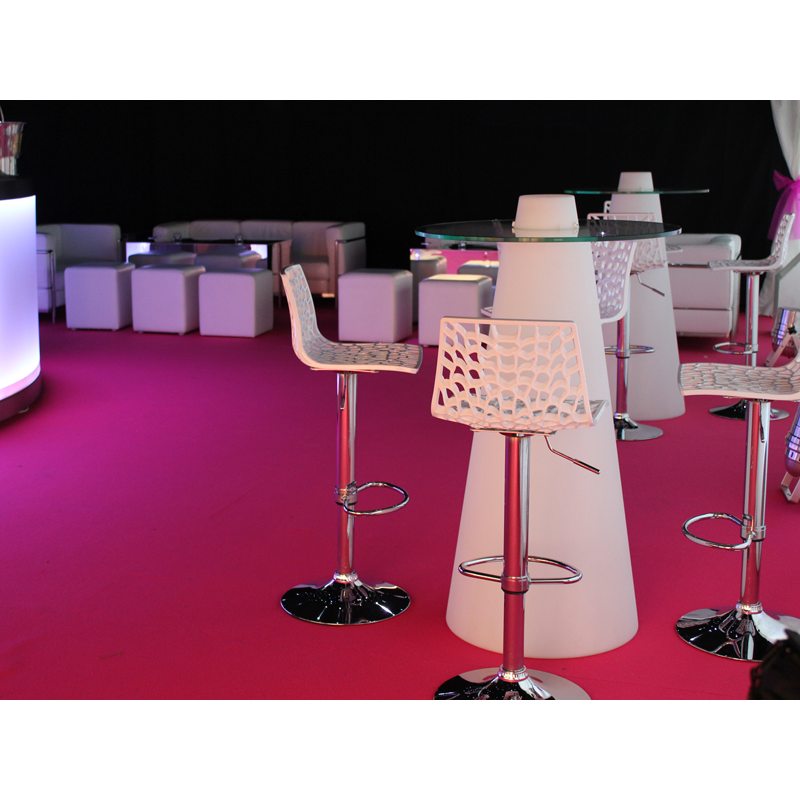 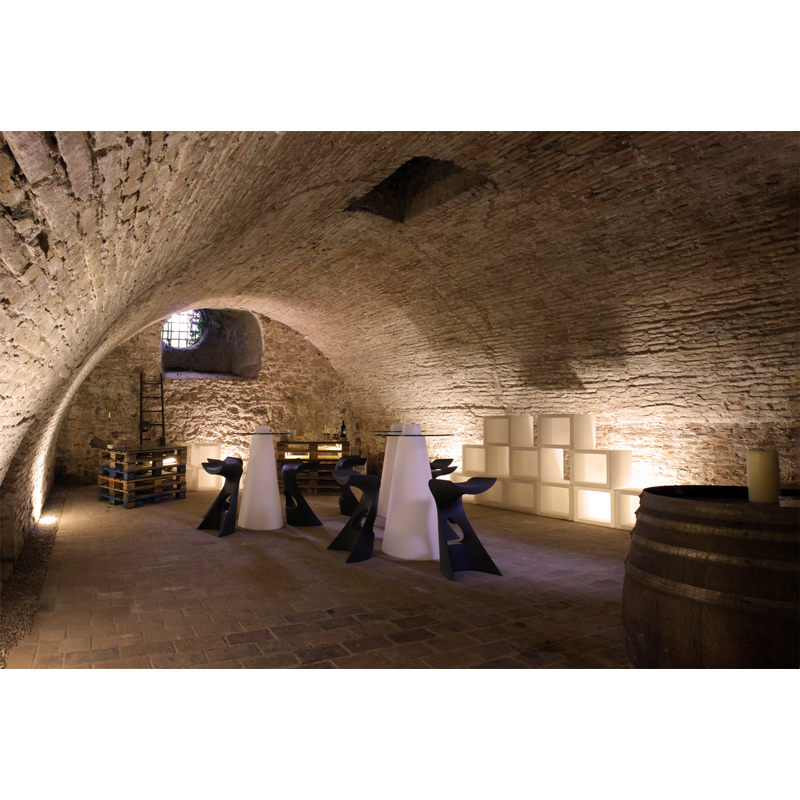 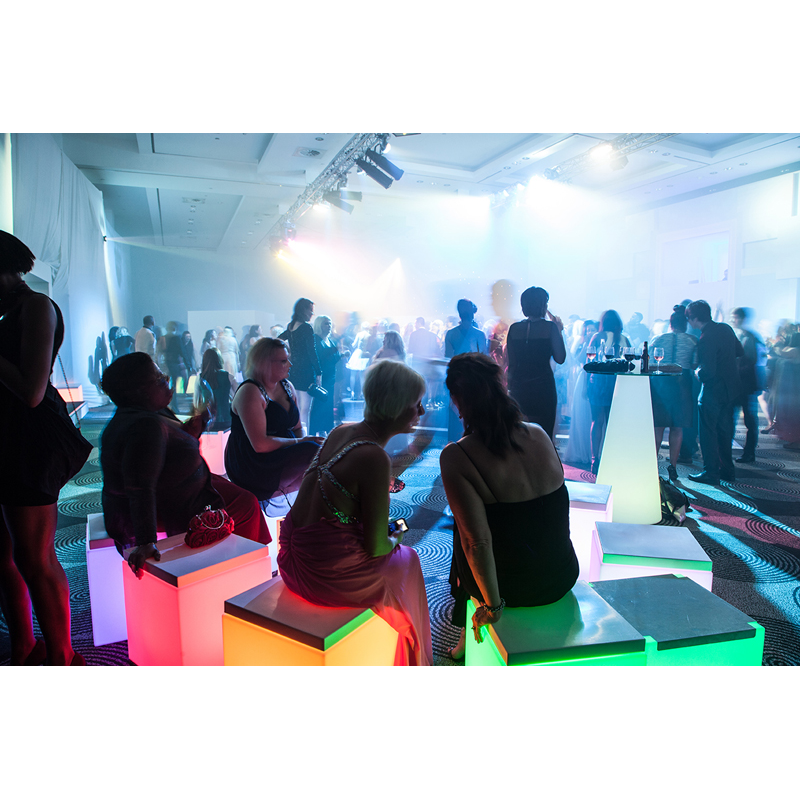 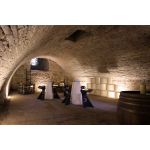 It's Ideal for parties, weddings and so on and our LED poseur table can be lit with your choice of colour. 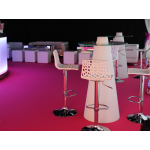 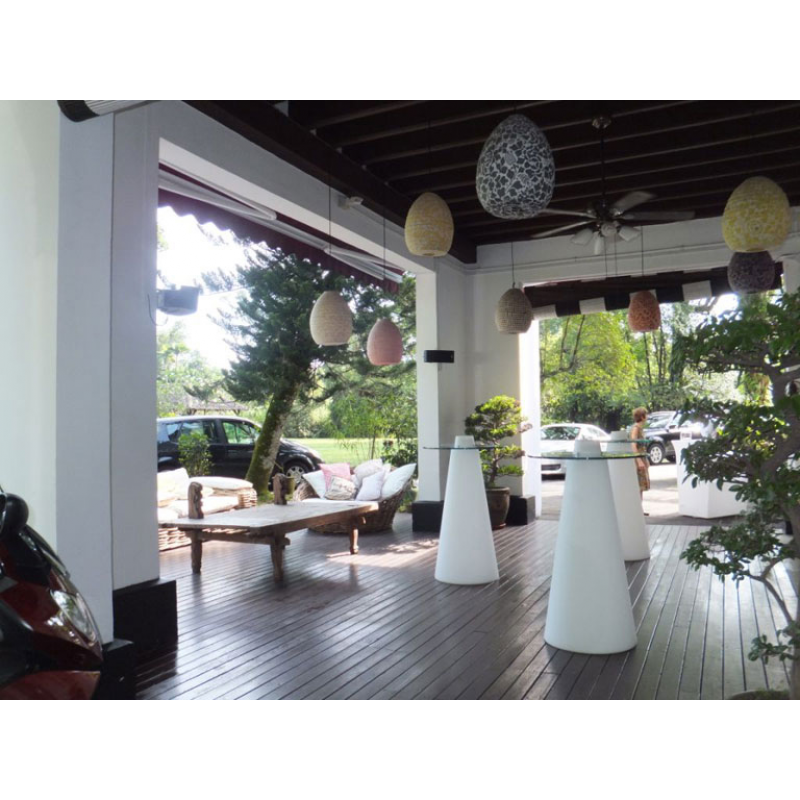 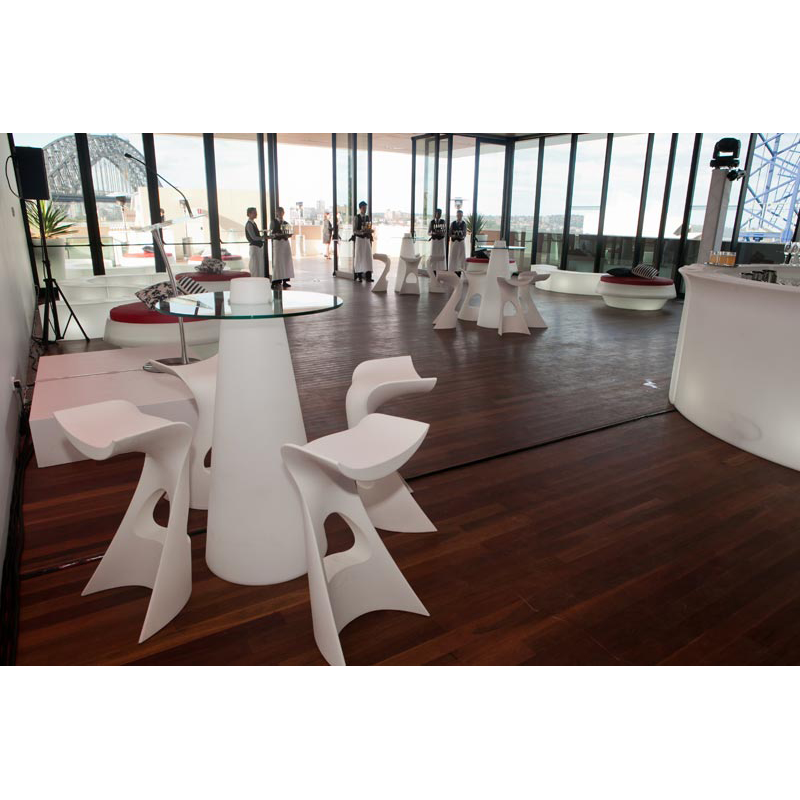 Pair with a funky bar stool or take a look at our eye-catching white Concorde stool. 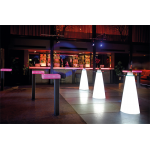 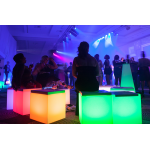 • Stunning LED illuminated cube tables - can be lit in any colour• Flexible modular ta..
NOW ONLY £100 PER SECTION* This is a stunning LED illuminated curved bar which fe..
• Modern sphere lamp for outdoor spaces• Creates a magical scene at night• Avai..
• Modern tube style lamp for outdoor spaces• Creates a magical scene at night• ..
• Industrial style designer style poseur table• Ideal for parties and exhibitions..